Essential rail and road projects supporting economic growth as well as projects to enhance liveability in the Hunter have been identified in two important infrastructure planning documents released by the NSW Government today. Regional Development Australia Hunter CEO Todd Williams said the Hunter Strategic Infrastructure Plan focusses on infrastructure to enhance the urban areas of the lower Hunter while the Hunter Economic Infrastructure Plan (HEIP) focusses on projects that enhance economic growth across the entire Hunter. “These plans together provide a detailed picture of the infrastructure needs of the Hunter,” Mr Williams said. The HEIP was developed by Regional Development Australia Hunter and Infrastructure NSW and identifies key infrastructure that will sustain and grow the region’s economy. The plan also recognises the importance of preserving nationally strategic freight corridors and assessing the ongoing impact of the resource sector on mining-affected communities. The Australian Government invested $950,000 to fund the plans, through the Liveable Cities Program and the Regional Infrastructure Fund. The Liveable Cities Program was intended to assist state and local governments to improve the quality of life in major cities, whilst the Regional Infrastructure Fund sought to address urgent infrastructure needs. “The plans and the collaboration represent a whole-of-government solution to the region’s infrastructure needs,” Mr Williams said. 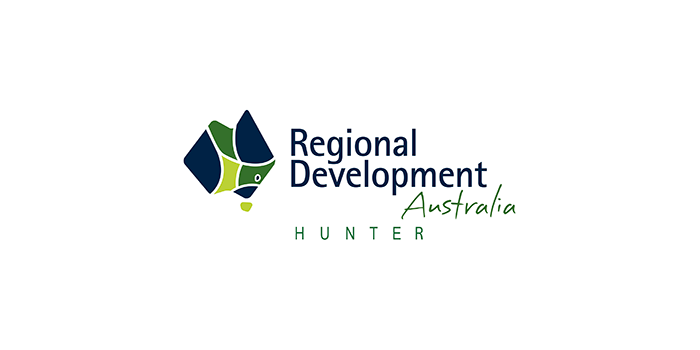 Regional Development Australia Hunter Chair Dr Gaye Hart AM said RDA Hunter has been working towards a list of prioritised infrastructure projects that create economic value. “This work has so far leveraged three Hunter projects that have been included in the National Infrastructure Priority List,” Dr Hart said.